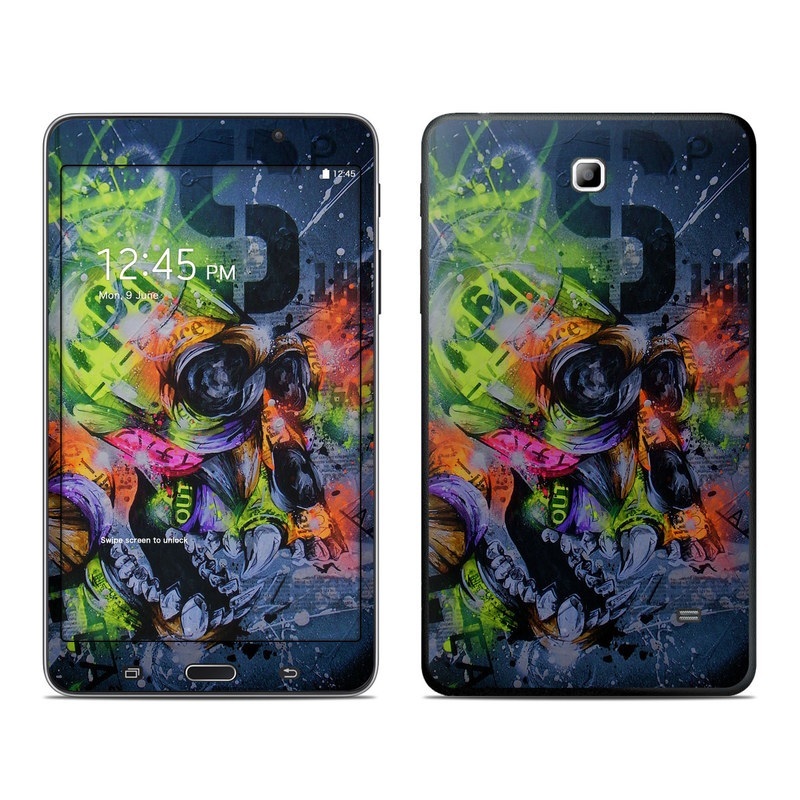 Remember, we offer over 1000 pieces of art as skins for your Samsung Galaxy Tab 4 7in. The color is great on this design. It's really vibrant! the is so beautiful and classy!!! 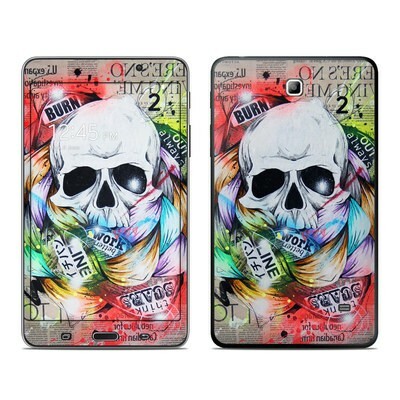 As always, the quality of the skin is excellent. And I absolutely love the matching screensaver! I love this design, and it was easy to apply. Plus I got a matching laptop skin. It's so pretty!